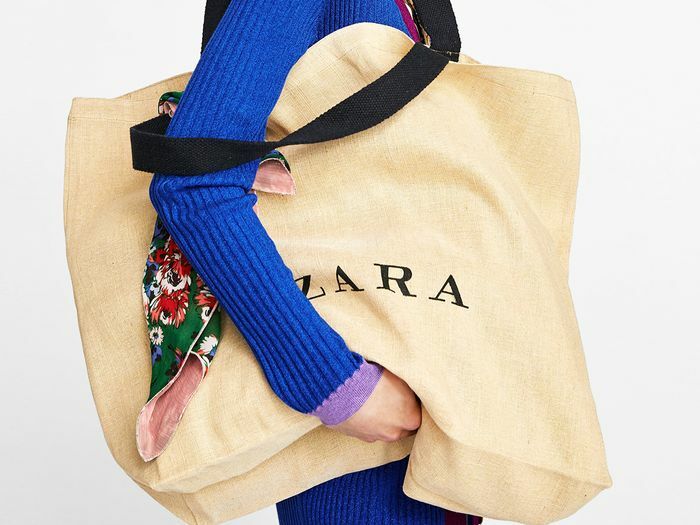 The shoes aren't especially trendy or statement-making, as many of Zara's shoes are, but they're quite perfect in other ways. 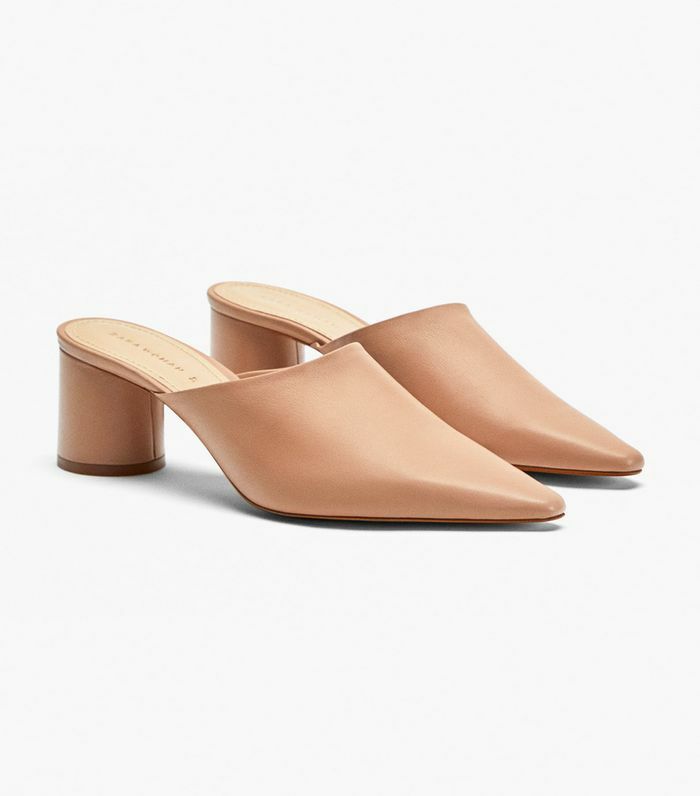 With their "pinkish" hue, their flattering pointed toe, their cylinder block heel, and their under-$100 price point, it's no wonder that the mules are selling out after gracing the best seller list for months. Shop the decidedly pretty heels, along with a few other best-selling pairs below (while you still can). Take my advice and buy these beauties while they're still in stock. The minimalist way to do the PVC trend. Gotta love a good sculptural heel. Just try to name something these wouldn't go with. So many people own these versatile slides.